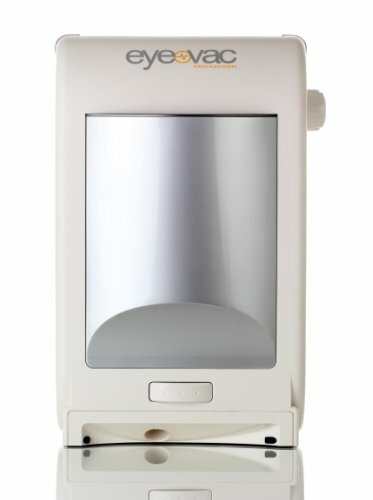 Lightweight and super easy to use. Only Weighs 10 lbs! 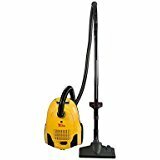 If you have lots of hardwood or tile in your home or business then this vacuum is for you. 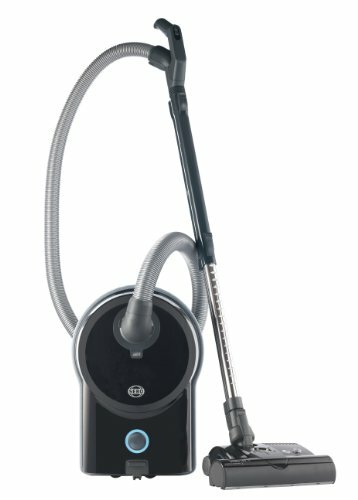 You will be amazed at how much time you save by cleaning with the GV backpack vacuum! Has super comfortable padded shoulder and waste straps for easy comfortable cleaning. 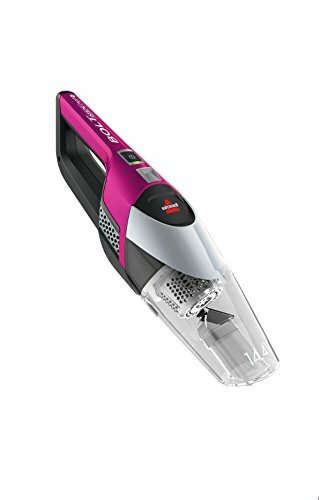 LOADED with Easy to use tools! Premium tools include: crevice tool, duster brush, upholstery tool, and deluxe floor tool. 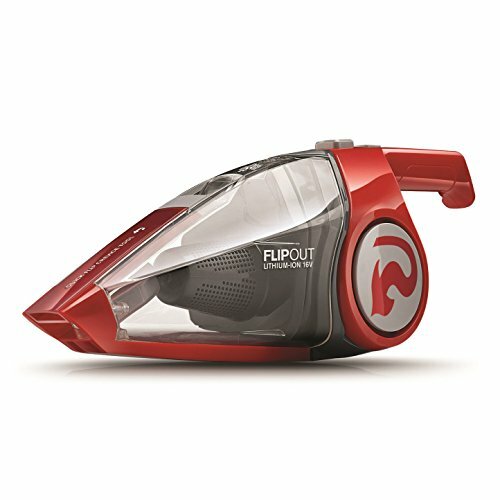 The floor tool is the high end deluxe one where it has a switch you flip to go between throw rug mode and hard floor surface mode. Also comes with 6 HEPA bags! 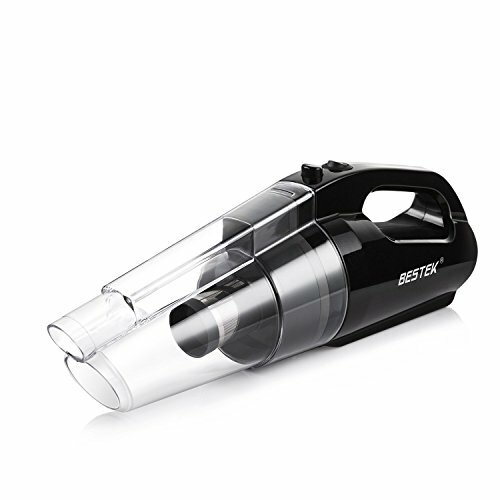 Power Nozzle with Brushroll – Air driven power nozzle. 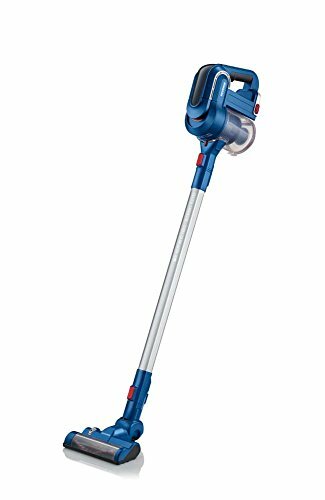 This vacuum has so much power that it easily powers the brushroll head, which easily cleans hard floor surfaces, throw rugs and carpet. 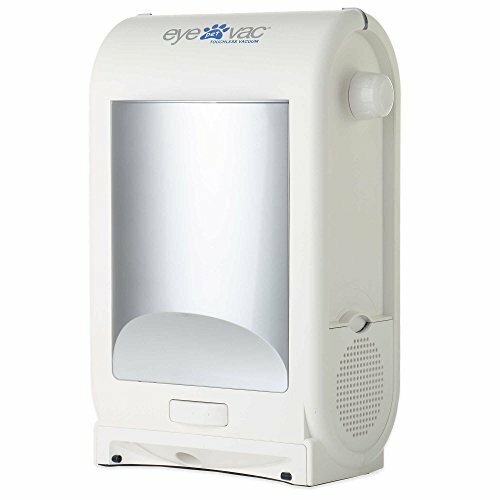 This is a very popular attachment and most other backpack vacuums do not come with this. 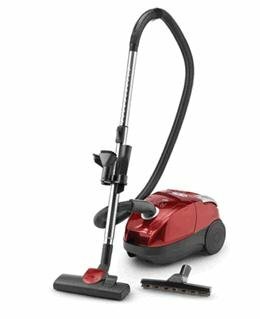 This special head allows it to vacuum hard floor surfaces, low pile carpet and plush thick carpet. 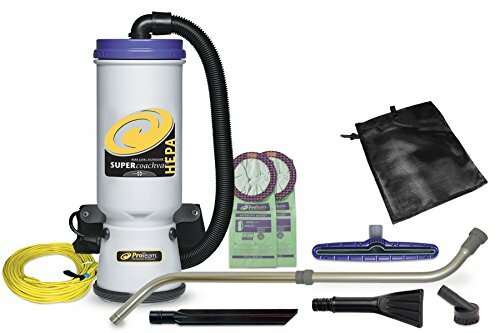 4 stage Filtration system with sealed HEPA filter and HEPA bags – Include 6 HEPA bags, HEPA filter and 8 Quart SMS cloth bag. Dust/ Dirt Capacity is 3 liters. 98 inches of water lift for POWERFUL deep cleaning! 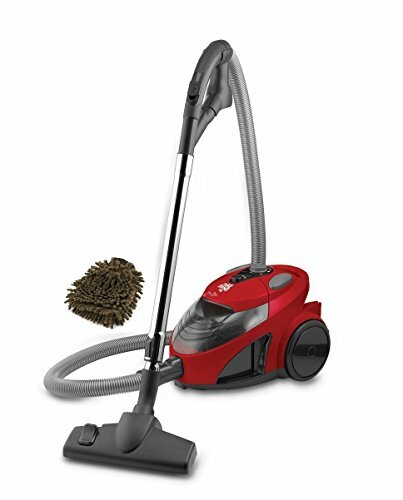 The GV Backpack vacuums are designed to be some of the most powerful vacuums made. 1 Year Power Unit, 2 Year Motor Manufacturer Warranty. Comes with a 30 Day Money Back Guarantee! 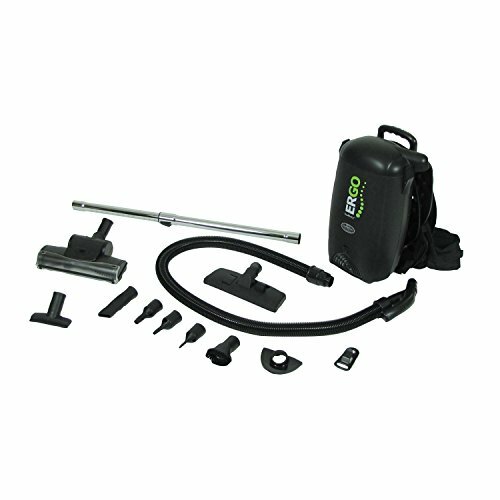 Brand New powerful but lightweight (only 10 lbs) backpack vacuum loaded with tools and power head. Large 8 quart bag size. Comes with a 25ft cord. 2 Year Motor Warranty. 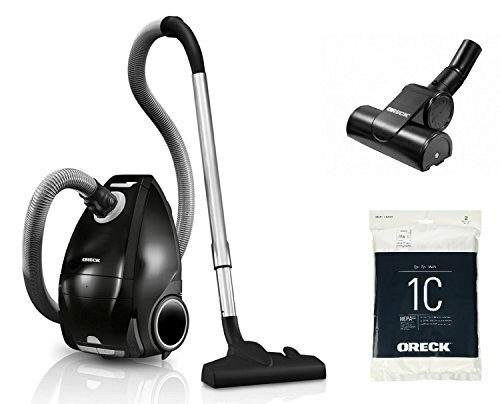 Only buy from GreatVacs to receive Warranty!